REGISTER FOR HEALTH INSURANCE NOW!!!! PARKING: We will be in the dining room at Palama Settlement. From Vineyard heading West, turn into our campus just after Pua Lane. There is a small parking lot in front of the swimming pool. 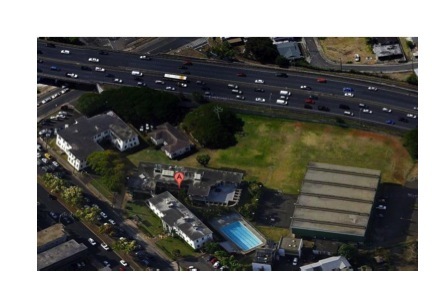 We also have parking behind the gym and another lot on Palama Street which is just past our property. The Dining room is located behind our iconic Rath Building that fronts Vineyard. Attached is an aerial map.